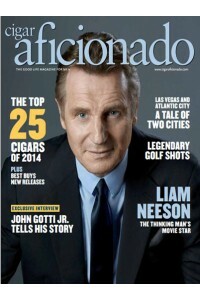 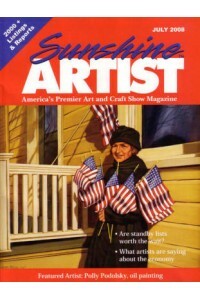 The industry's only magazine dedicated to the primitive artisan. 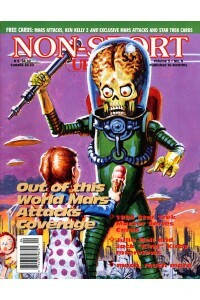 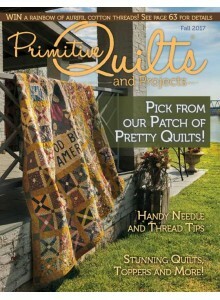 At least 15 full patterns in each issue from quilting to rug hooking - all primitive/folk art style. 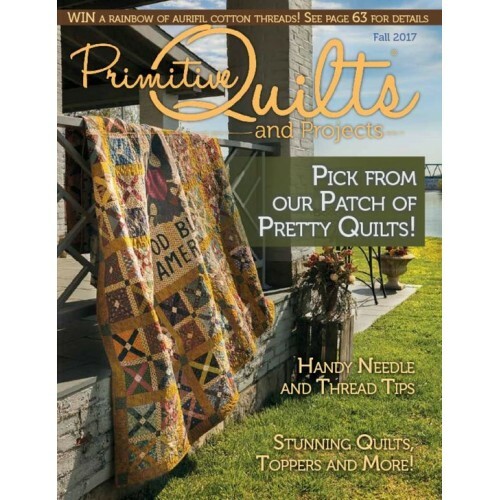 Money Back Guarantee: You may cancel your Primitive Quilts And Projects Magazine Subscription at any time for any reason and we will refund the balance value for the unfullfilled copies. 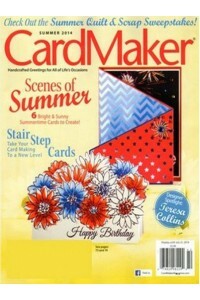 At this special rate, you will save more than 30% off the cover price. 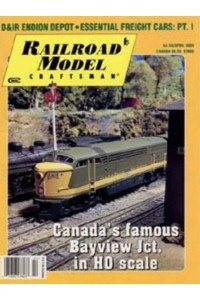 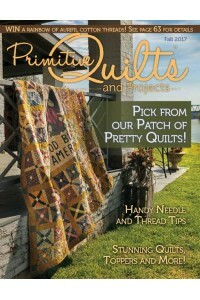 Subscribe to Primitive Quilts And Projects Magazine today and read up.